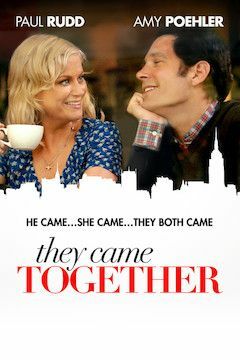 Joel (Rudd) and Molly (Poehler) are the perfect archetypal couple in this rom-com parody. Things look bleak when Joel’s big corporate candy company threatens to run Molly’s quaint shop out of business, but their mutual attraction and similar tastes draws them together and they fall in love. In keeping with the genre, the couple splits up midway through and must overcome a number of roadblocks and potential love interests before finding their way back to one another.